My Loved One Had Real Estate In An LLC Before He Died, What Happens Next? 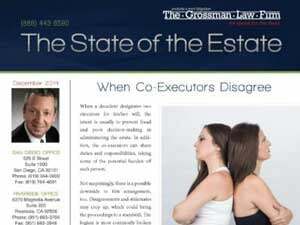 When administering the estate of a loved one, there are many unfamiliar circumstances that can arise. Dealing with real estate in an LLC, or limited liability company, may be new to many executors or trustees. There are several possibilities for how this real estate will be handled. Keep the real estate in the LLC – The LLC will be responsible for the costs of ownership and maintenance. Keep the real estate in the LLC, but rent out the property. The income will be used to cover the costs of ownership and maintenance. Sell the asset – Distribute the proceeds to the members of the LLC according to the terms of the LLC’s operating agreement. Furthermore, sell the asset and use the proceeds for the business – If directed by the members, manager, or in accordance with the terms of the LLC’s operating agreement. Lastly, sell the asset and distribute the proceeds to the decedent’s beneficiaries or his or her estate – If directed to do so under the terms of the operating agreement. 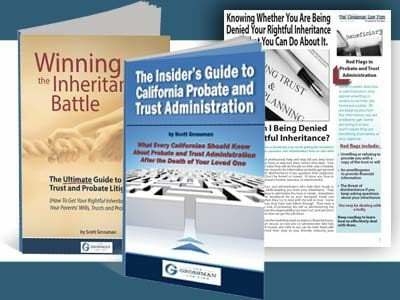 Understanding which of the above scenarios should be carried out during the estate administration is crucial to ensure that the assets are protected and the beneficiaries receive what your loved one intended them to. It is important to consult with an attorney and a tax advisor when handling matters as complex as these. 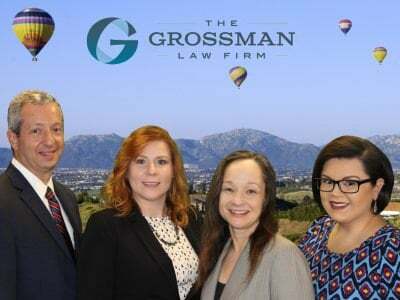 We encourage you to check out our client testimonials page for more information about how we have helped other clients.